The district magistrate has declared Monday (February 18) a public holiday in Islamabad. 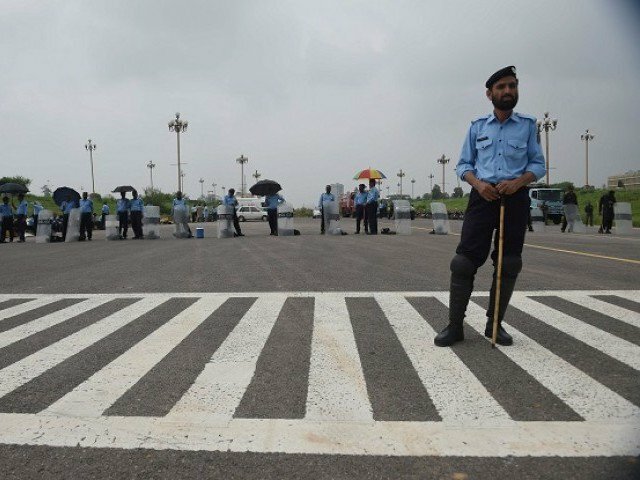 The public holiday has been declared within the revenue limits of the Islamabad Capital Territory for everyone but the offices of essential services. These essential service offices include the MCI, CDA, ICT administration, ICT police, IESCO, SNGPL and hospitals. The holiday has been declared due to the visit of Saudi Crown Prince Muhammad Bin Salman.